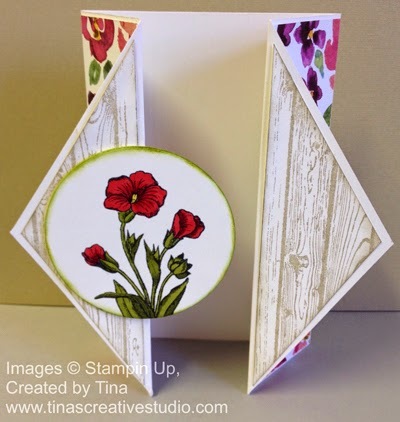 I shared this card with my Stampin Up Demonstrator friends at our monthly shoebox swap get-together, where we each provide materials and instructions for a card or other project using Stampin Up products. 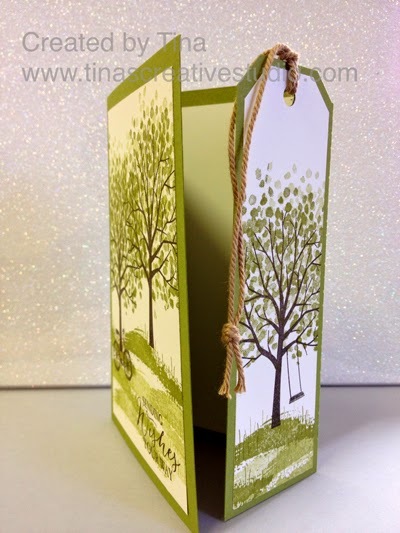 This one uses the Sheltering Tree stamp set from the 2015 Occasions catalogue. The sentiment is from the Butterfly Basics stamp set in the same catalogue. The colours used are Old Olive, Early Espresso and Tangello Twist. The card base is Old Olive and the panels are actually Very Vanilla, although they appear almost white. 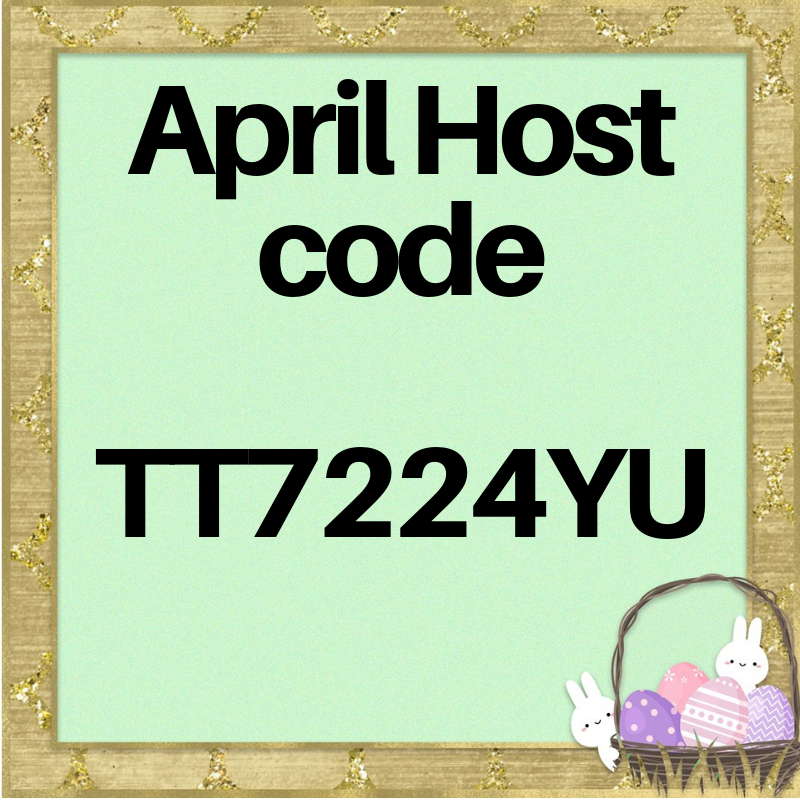 If you'd like to learn how to make this card, I'll be teaching this one at an upcoming card class, so let me know if you are interested. 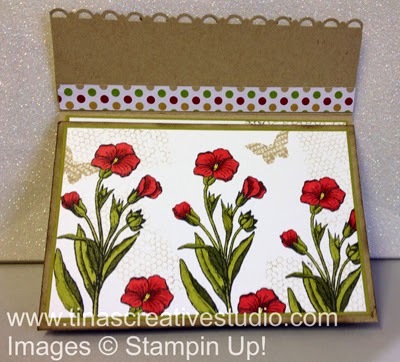 This card was shown to us by my friend Tamara at our monthly shoebox swap get-together, where we each provide materials and instructions for a card or other project using Stampin Up products. 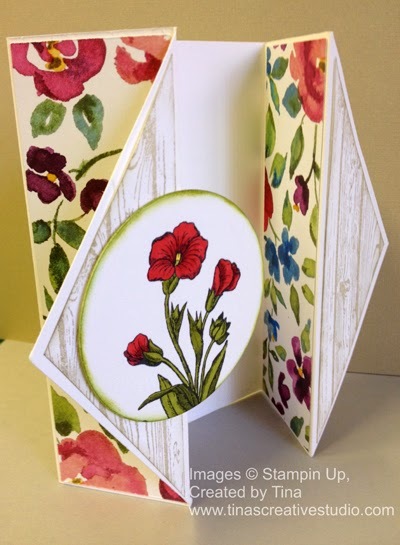 Here is a fancy fold card that looks a bit like a clutch purse when closed, then opens up to reveal 2 panels of flowers. 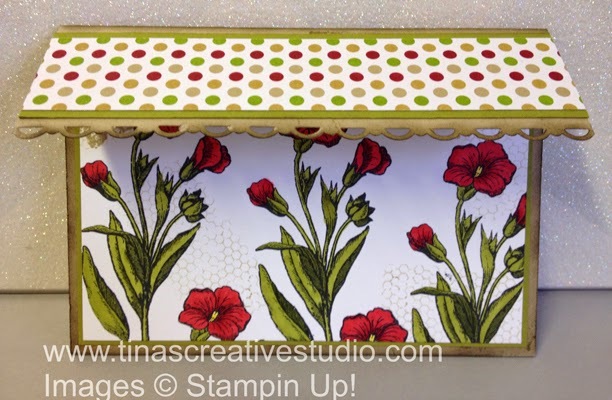 The stamps used are from the Butterfly Basics set from the 2015 Occasions Catalogue, and I've coloured them using Cherry Cobbler, Daffodil Delight and Old Olive Blendabilities (alcohol markers). 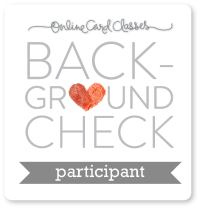 If you'd like to make this card and need some of the supplies, please contact me or order online at my store - the button is in the sidebar on the right. 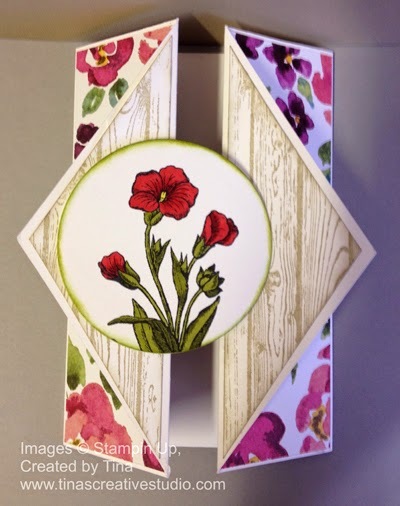 I've uploaded the video that shows how I created this card, using a watercolour background that I created in an earlier session. 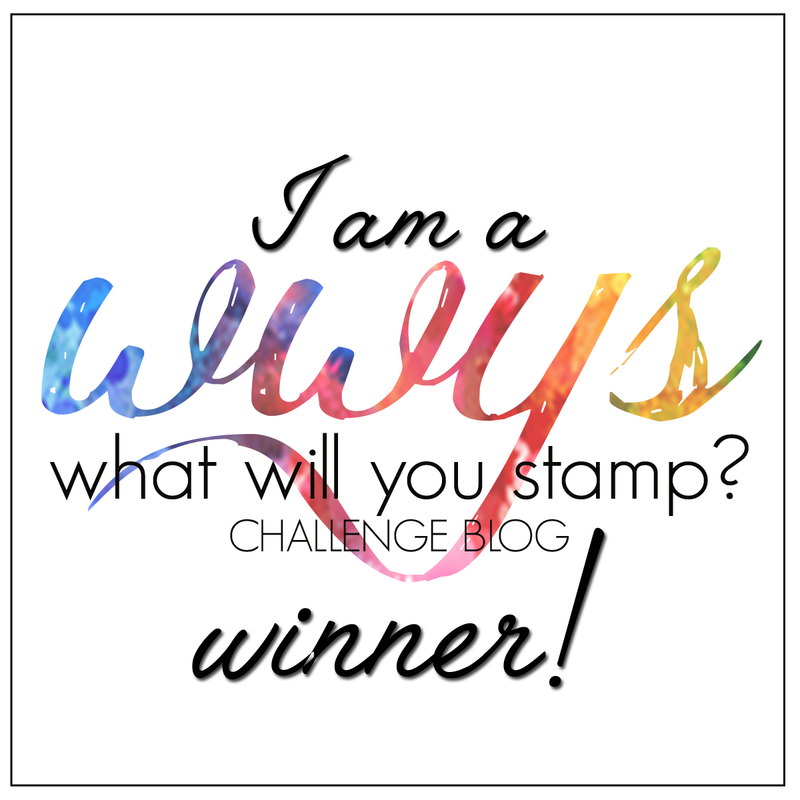 I wasn't happy with how the background came out, so I wanted to cover up most of it with a stamp, and thought this background stamp would be perfect. 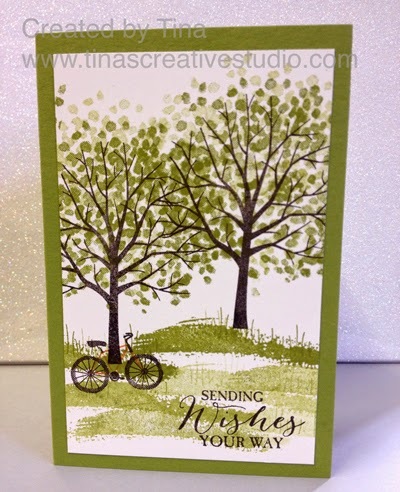 I stamped the image with VersaMark and then added white embossing powder, which was heat set using my heat tool. Then I coloured in the image using ink refills and my aqua pen, and a Daffodil Delight marker for the centres of some of the flowers. I've managed to finish and upload a video to YouTube on creating unique backgrounds using water, salt, stamp pads or reinkers on watercolour paper. It took about 4.5 hours to upload, then I noticed the glaring spelling mistake afterwards. I don't think I'll reload it. 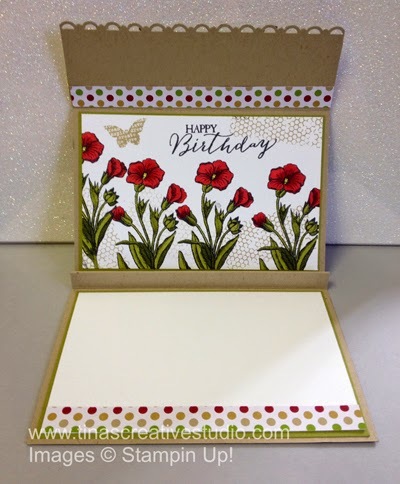 I've also filmed me making a card with the first background I made - the Corner Garden card I posted recently. Hopefully I'll get time to edit that and put that on YouTube as well. Here is the other card I made for my brother's recent birthday. I made this one first, using a background I made a while ago after learning the technique on Stamp TV. The design layout of the card is inspired by one done by Chris Parker-Barnes. Here is my first card finished for 2015. I didn't plan this card, it sort of happened. I was trying out some watercolour background techniques on watercolour paper and created a few different backgrounds. I decided to stamp over the background and then colour in the image. If you'd like to learn the techniques used in this card, let me know. 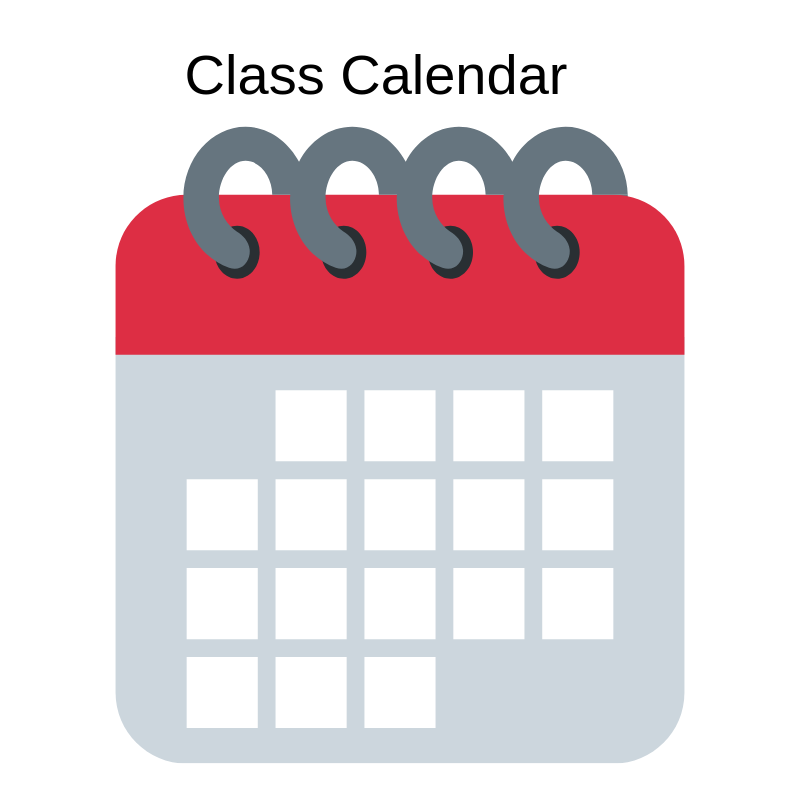 If you live in Adelaide South Australia I'll be running technique classes soon. I have also shot a video of the creation of the card panel, but it hasn't been edited yet.